Single Sided, or Double Sided (Depending your order) 450gsm Silk, Matt Lamination. When uploading files on our site our systems will carry out basic checks on your artwork highlighting problems. Please note that RGB & Pantones will be converted to CMYK which may affect the colours. 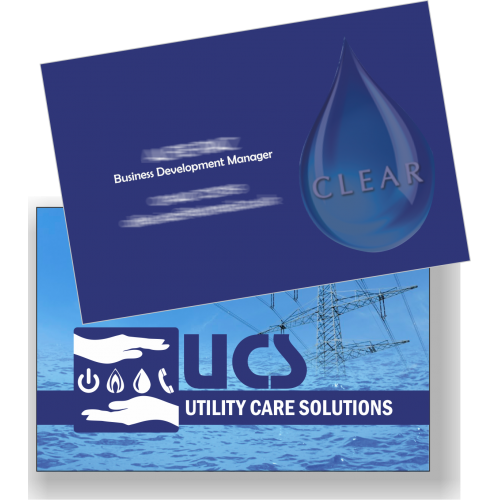 Matt Laminated Business Cards: Our most popular finish for business cards feels soft, profes.. Gloss Laminated Business Cards: Gloss Gloss Finish is ultra-shiny and adds a high silk sheen. ..
Unlaminated Business Cards: These cards are great for people looking for clear and effective bu..
Velvet Laminated Business Cards: Velvet Often described "like the outside of a peach", velvet ..